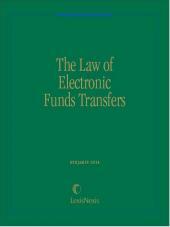 Cited many times since its inception in 1915, this widely trusted authority on bank checks and funds transfers provides comprehensive commentary and guidance to bankers and practitioners concerned with the complexities of Uniform Commercial Code Articles 3, 4, and 4A as they relate to bank checks and funds transfers. In any economic environment, it is critical for financial institutions to ensure that they are not left "holding the bag" when a large payment goes wrong. 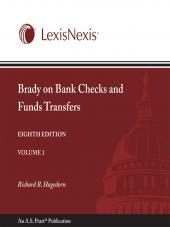 Brady on Bank Checks and Funds Transfers, the leading publication on bank checks and electronic funds transfers, provides easy-to-use information to help you ensure that all your transactions involving bank checks and electronic funds transfers are handled properly under current case law and in compliance with applicable laws and regulations.  It specifically addresses financial institution liability in these areas. 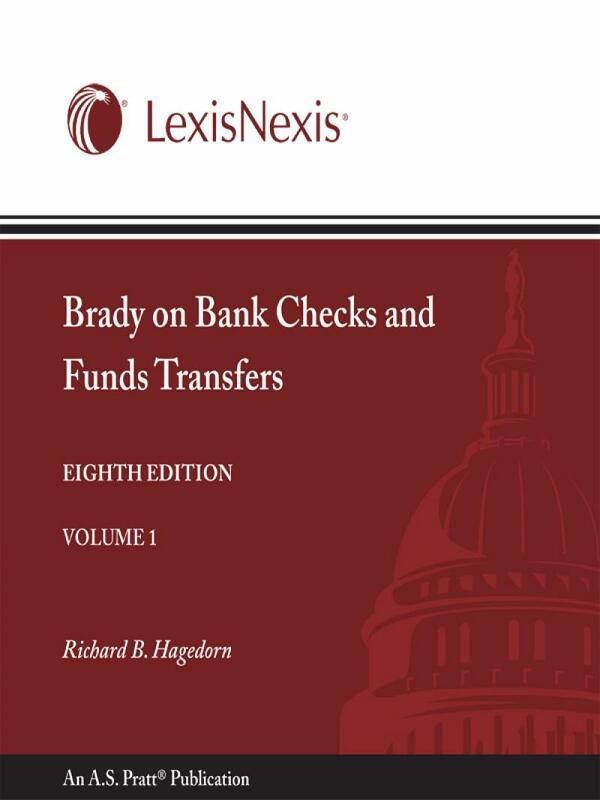 Brady on Bank Checks and Funds Transfers provides comprehensive commentary and guidance to bankers and practitioners concerned with the complexities of Uniform Commercial Code Articles 3, 4, and 4A as they relate to bank checks and funds transfers. This authoritative treatise addresses the issue, transfer, collection, and payment of checks; the return of unpaid checks; substitute checks; electronic checks; electronic funds transfers; and forgeries and alterations. • Collection and payment of checks: includes coverage of UCC-related provisions and the Federal Expedited Funds Availability Act/Regulation CC, and the Check 21 Act as related to financial institution liability in the collection process. • Nonpayment, return, and chargeback of checks: provides coverage of UCC-related provisions and the Federal Expedited Funds Availability Act/Regulation CC involving dishonor, return, and chargeback of checks, and stop payment orders as related to financial institution liability in the process. • Alteration and forgery of checks: includes coverage of UCC-related provisions that allocate liability among financial institutions for loss resulting from alteration of checks, forgery of checks, forgery of endorsements on checks, and other forms of check fraud. • Funds transfers: includes coverage of UCC Article 4A, which governs so-called "wholesale wire transfers" of funds as related to financial institution liability when involved with a UCC Article 4A funds transfer. 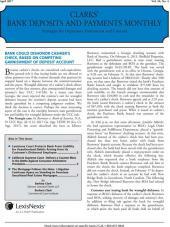 Also includes bank liability for funds transfer security procedures. • Regulation E, including the regulation of overdraft service charges by a bank when the overdraft occurs by a consumer in an electronic funds transfer governed by the Electronic Fund Transfer Act. To keep up-to-date with all the changes in law that affect bank checks and electronic funds transfers, order Brady on Bank Checks and Funds Transfers today. Richard B. Hagedorn is the Rosalind VanWinkle Melton Professor of Law Emeritus at Willamette University College of Law. After practicing for a number of years, he taught commercial law at the schools of law at the University of Missouri, Kansas City School of Law, Gonzaga University School of Law, and the University of Oregon. He has taught all Uniform Commercial Code subjects, debtor-creditor law, and contracts and has won numerous awards for his teaching excellence. He is also a member of the American Law Institute.